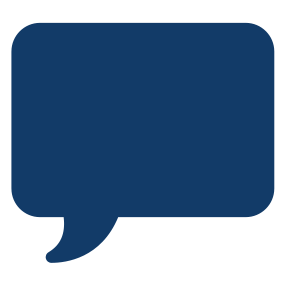 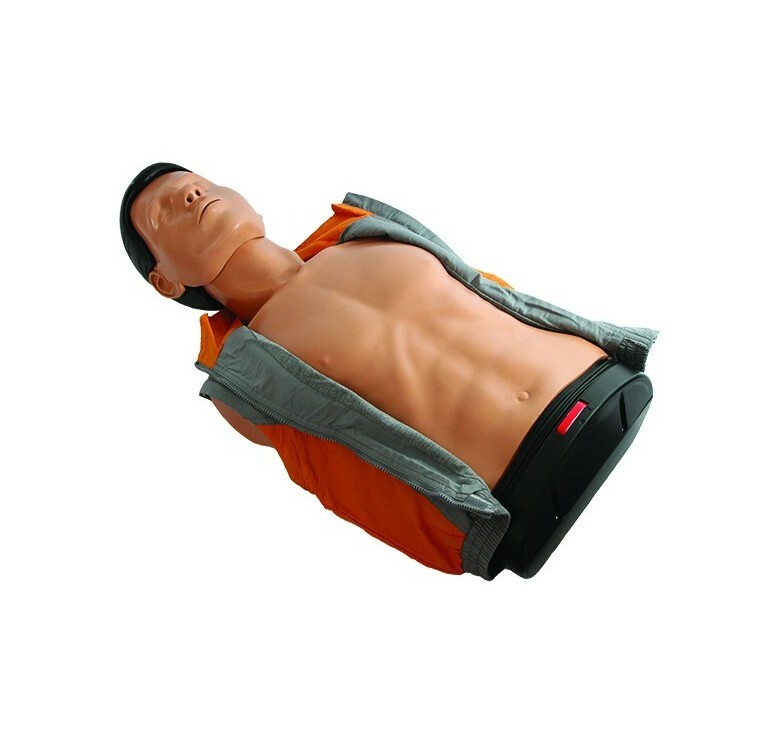 The AmbuMan Basic is a cost efficient training manikin that is designed to fulfill all requirements for the BLS algorithm training. 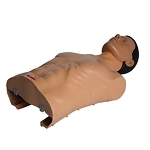 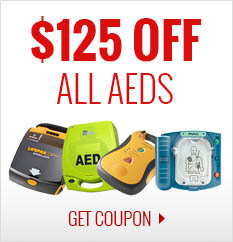 The closed shaped torso (anatomically correct) allows trainees to learn and train on the use of Automatic External Defibrillators (AEDs) and the placement of pads. 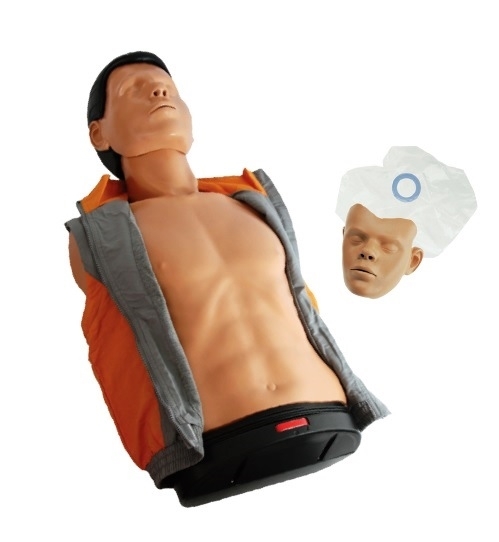 The AmbuMan Basic allows an optimal training of chest compression and ventilation. 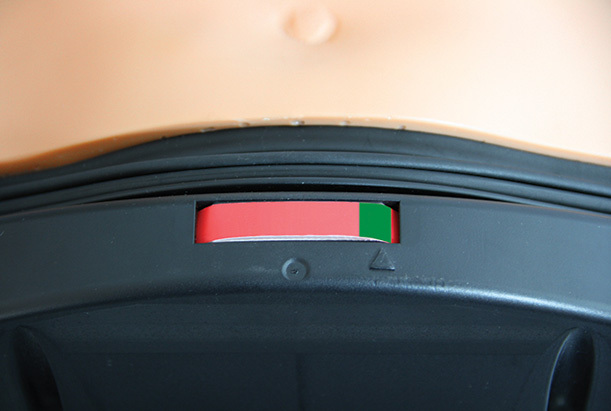 The unique hygienic system prevents cross contamination. 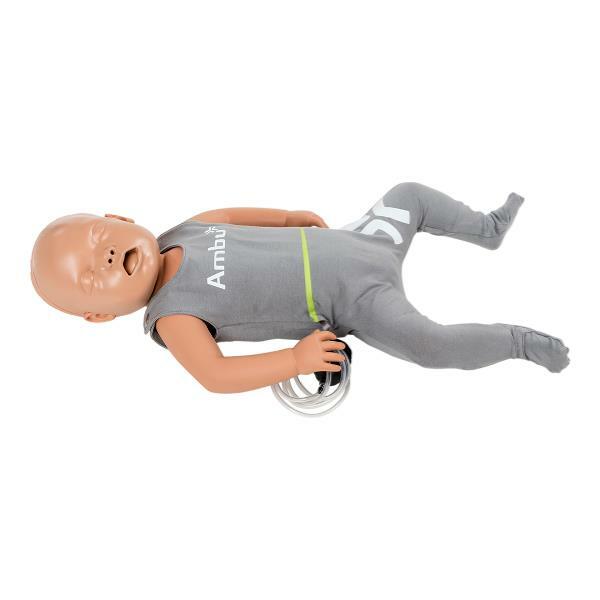 The correct compression depth and required ventilation volume can be monitored by the feedback indicator on the manikin.The AmbuMan Basic is also available as a four pack for group training. 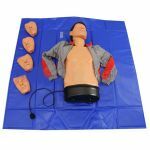 For easy transportation and set up the AmbuMan Basic comes in a soft bag either packed as a single manikin or in a set of four.